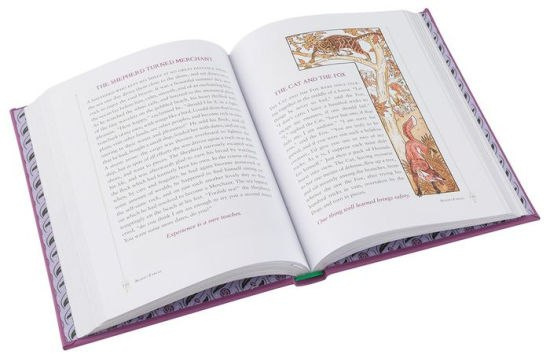 This beautiful volume features more than 200 of Aesop's fables, selected for young readers and illustrated with engravings and color plates by Arthur Rackham, Walter Crane, and Ernest Griset. It includes such classics as: The Boy Who Cried Wolf, The Tortoise and the Hare, The City Mouse and the Country Mouse, and The Fox and the Grapes. Each fable is a polished gem whose luster never dulls.